Visit or call us to find what you need for your custom countertop project today! 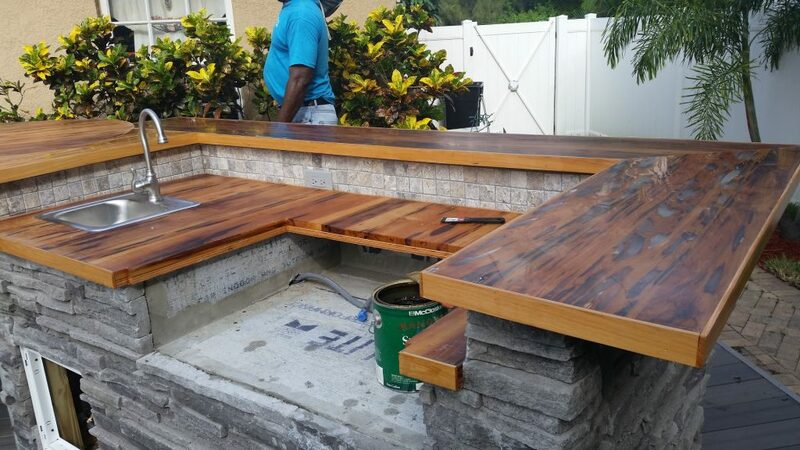 Imported and domestic custom wood countertops are a sure to enhance areas of your home that include the kitchen, bathroom and backyard paradises. 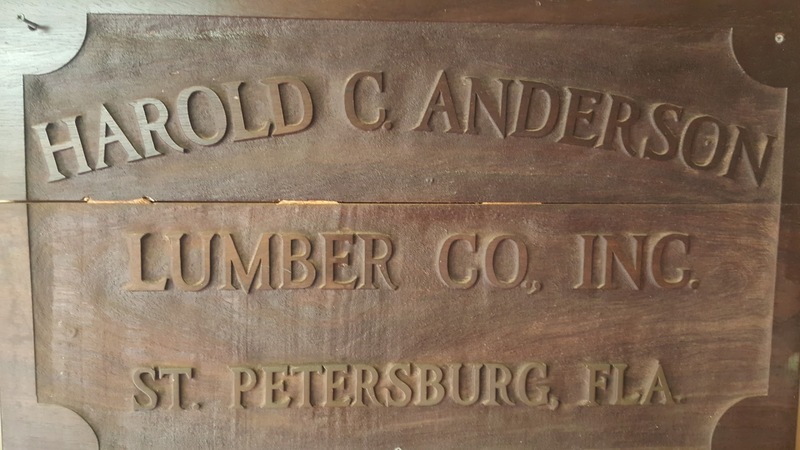 Anderson Lumber will help your create the perfect countertop with their many years of creating custom countertop masterpieces for many homeowners in the Tampa Bay Area.